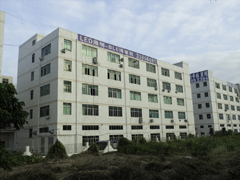 BLE Shenzhen semiconductor Lighting Co.,ltd specializes in LED products with full experience. Our main products are LED lamp,LED bulb,LED spotlight,LED down light,LED strip light,LED tube. and we can offer ODM and OEM service according to our customers' requirement.